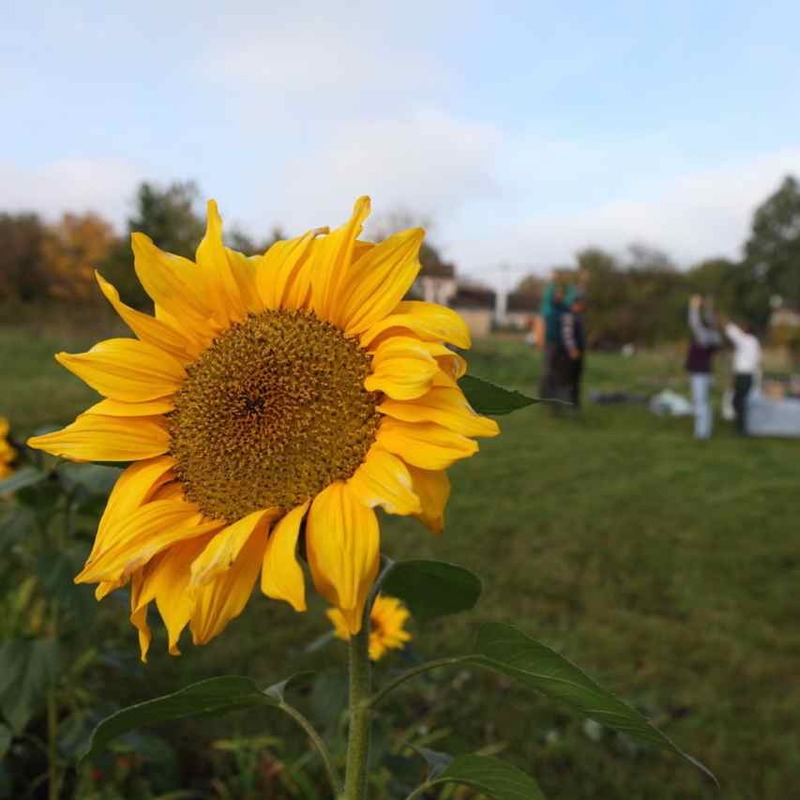 A Rocha UK plans to help head off a crisis for Britain’s ‘green and pleasant land’ – and urges churches to join the rescue bid. It was a breakfast of champions for the environment – as more than 50 Anglican bishops joined Christian conservationists to launch Eco Diocese. Part of A Rocha UK’s popular Eco Church award scheme, Eco Diocese acts as an incentive at diocesan level and encourages parish-level engagement. 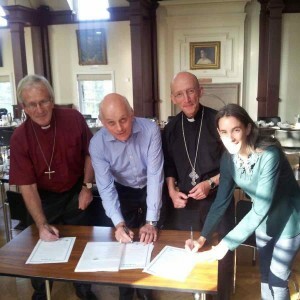 Through its bishop, a diocese can work towards Eco Diocese status by meeting set criteria. A Rocha UK and Anglican environmental initiative Shrinking The Footprint launched Eco Diocese at a special breakfast on 14th September. Key speakers were Bishop of Salisbury Rt Rev Nicholas Holtam – the Church of England’s lead on environmental issues – Bishop of Dover Rt Rev Trevor Willmott and Bishop of Dudley Rt Rev Graham Usher.